We Make Your Vehicle Look Awesome! 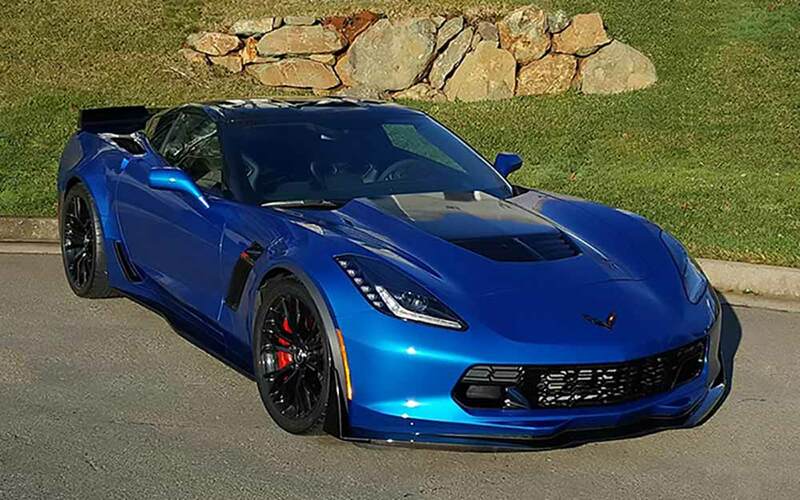 When Quality Products, Craftsmanship and Award Winning Experience are the criteria you are using to select the Auto Paint Protection Film or Vinyl Car Wrap Film Services for your vehicle; you will find Auto Tint at the Top of Your Vehicle Protective Film Service List. Choose the Best, Choose Premier Auto Tint, El Dorado Hills, CA. Give us a Call at (916) 358-3850 if you have any questions about our Services or to Schedule The Best “Clear Bra” Auto Paint Protection Film and/or Vehicle Wrap Design Services in Northern California! You can also use our Contact Us Form to ask questions and get a FREE Quote or Consultation.